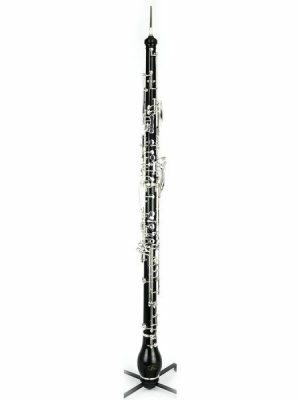 Looking for a high quality instrument while yours is in the shop? 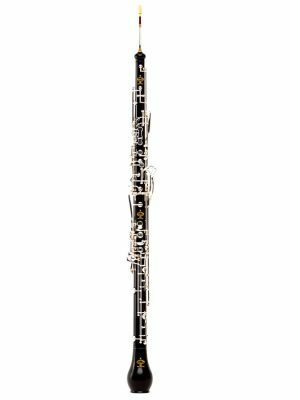 We understand you need a superior instrument to meet your performance standards. 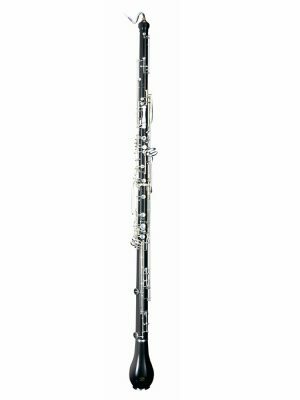 Rent an advanced English horn from MMI to craft your best sound. Choose from our selection below!